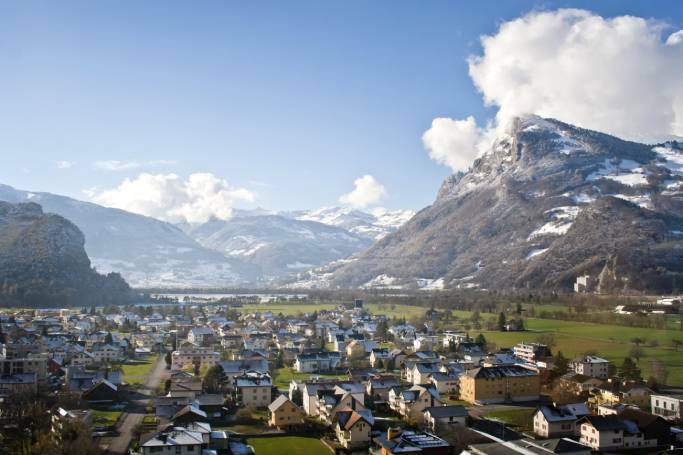 Barely a pin prick on the world map, Liechtenstein is the sixth smallest nation in the world by area (less than 62 square miles) and population (38,000), and as one of only two doubly landlocked countries on Earth, passes almost unnoticed by many people. Couple that with extremely high standards of living, and most Liechtensteiners wile away their days in picturesque serenity reminiscent of a model village. Snow-covered peaks, verdant pastures, hillside pine forests – all skirted by the slow-moving waters of the Rhine – Liechtenstein has a well-earned reputation for showcasing the finest in alpine beauty. A whooping 400km of hiking trails criss-cross the nation – not bad for a country with only 78km of border. We recommend the Fürstensteig, a 12km buffet of panoramic views that’s a rite of passage for local and tourist alike. 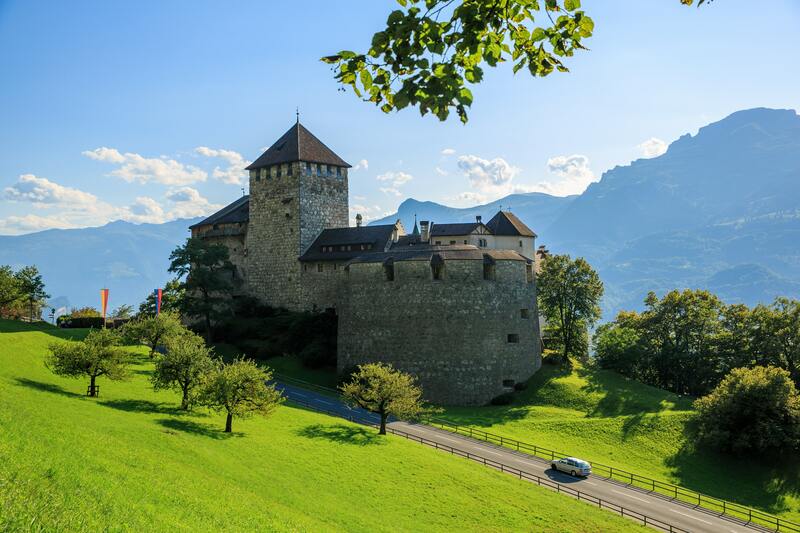 Without the proud military pedigree of its neighbours, Liechtenstein’s survival has always relied more on fortresses than armies, and its five castles work out at roughly one per 12.4 square miles. We’re not sure there are international rankings by castle density, but if there were Liechtenstein would probably top the pile. Three lie in ruins and a fourth is off limits (the Prince of Liechtenstein lives in Vaduz Castle, and is reportedly not keen on tourists knocking on his door), so we recommend Gutenberg Castle on the banks of the Rhine. A shoutout as well to the ruins at Wildschloss, aka ‘Castle of the Wild’, a freestanding rampart on a forested mountainside, complete with valley views, picnic tables, and a strangely unedifying atmosphere. We promise we mean this in a positive way, but one of Liechtenstein’s most appealing characteristics is what you can do once you leave it. A quick scan of the boards at Schaan-Vaduz train station will get you to Zurich in 1h 15, Bern in 2h 20 and Innsbruck in 2h 25. Car rental yields even greater flexibility: two hours to St. Moritz, three hours to Munich, and three and a half to Milan. 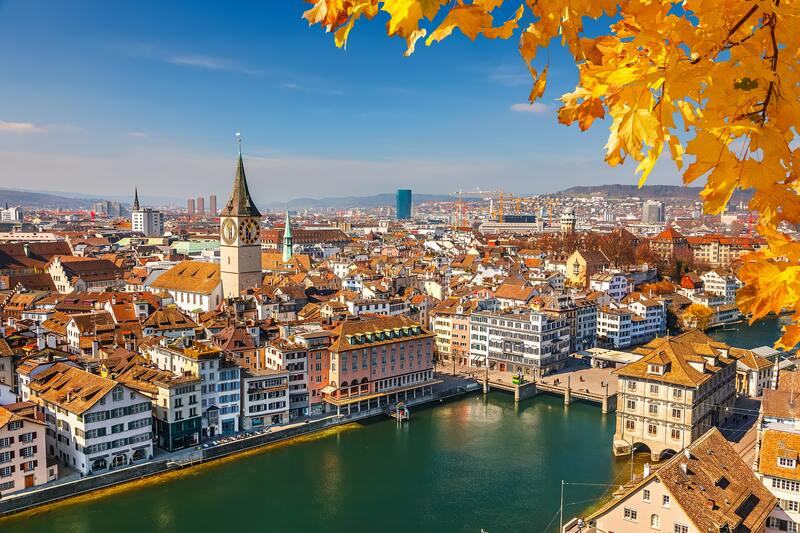 To put it another way – driving from Vaduz can get you to Switzerland in five minutes, Austria in 30, Germany in 45, and Italy in 110. Nothing ruins sightseeing quite like other sightseers, and Liechtenstein is mercifully devoid of tourists. 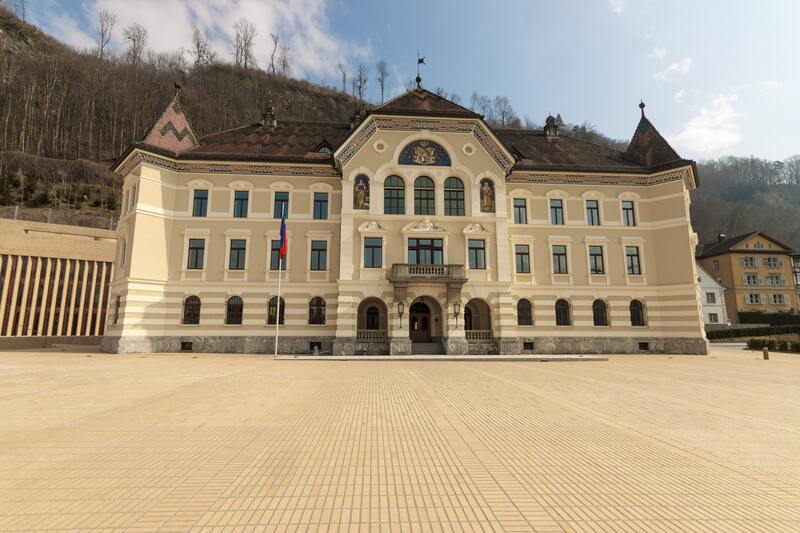 Second only to fellow nano-nation San Marino in the list of Europe’s least visited countries, many travellers haven’t heard of Liechtenstein let alone dropped in. This very hidden gem is yet to truly give up its secrets, so there’s no telling when it’ll transform into a Thailand of tomorrow. Consider this your golden opportunity to visit somewhere ahead of the pack. When your audience consists of a single valley, the national museum circuit can be a tough place to compete. Liechtenstein’s collections could never rival the British Museum for Egyptology, or the Met for Andy Warhol, so canny exhibitors have instead chosen to corner niche markets. Try the Postage Stamp Museum and the Calculator and Typewriter Museum – both of which do exactly what they say on the tin. 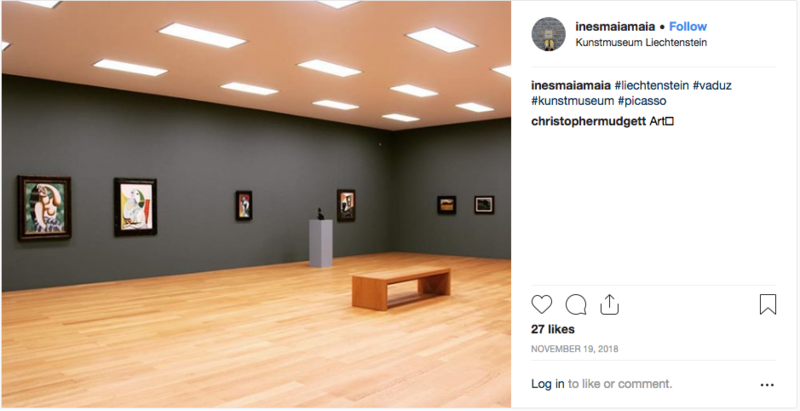 But best in show is the Kunstmuseum (Liechtenstein Museum of Fine Arts) – a modern art Mecca that punches well above its weight. 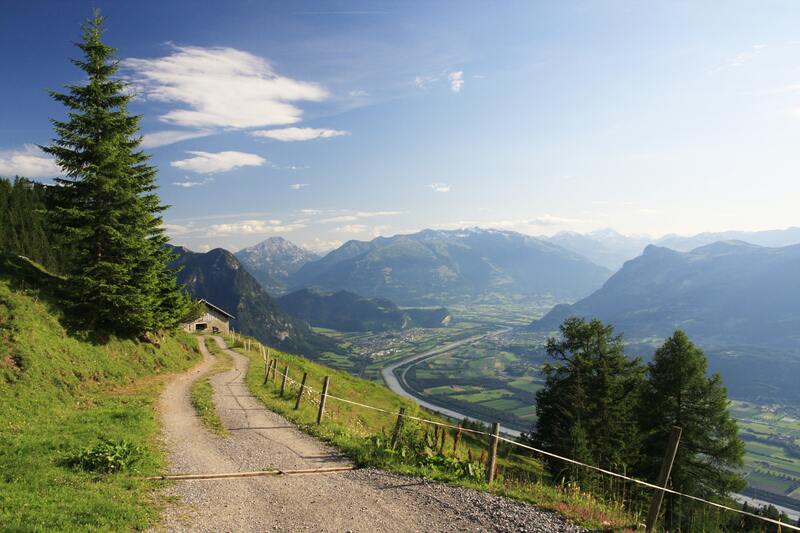 Liechtenstein has a genuine claim to being the most peaceful nation on Earth. It’s so peaceful that its military are outnumbered by its traffic police, and when the army last saw action in 1866, they famously gained a recruit en route and returned with more men than they’d started with. It’s so peaceful that when 171 heavily-armed Swiss guards swarmed across the border after taking a wrong turn in a training exercise, no one in Liechtenstein noticed until Switzerland informed them the following day. As for crime, it’s so low that Liechtenstein rarely returns statistics, and reportedly suffered its last murder case in 1997. Its sole prison has a capacity of 20 and usually holds less than half that, while most Liechtensteiners don’t bother to lock their doors. 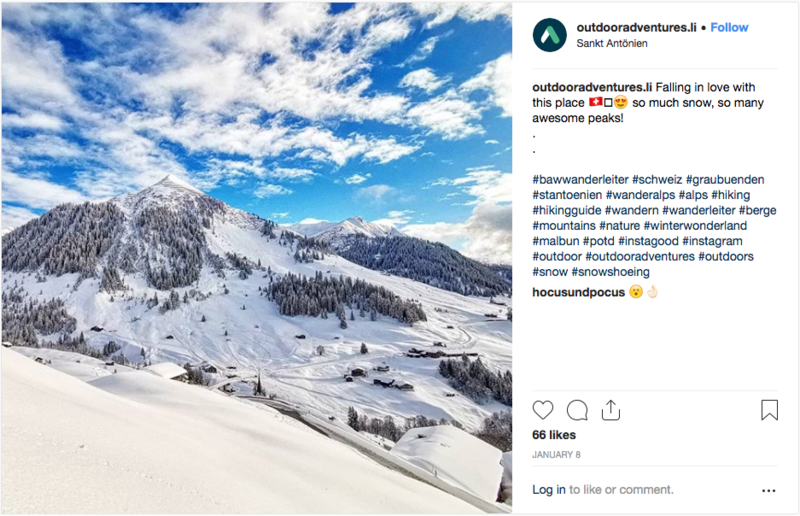 It may not boast the star power of its illustrious Swiss neighbours, but Malbun is a cosy, family-friendly ski resort that does all the basics right. There’s plenty to keep the intermediates entertained, but Malbun comes into its own for beginners. Learn to ski stress-free on a forgiving array of gentle slopes in a relaxed atmosphere, without a swarm of kamikaze snowboarders. With only one road in, and the same the road out, Malbun is surrounded by pristine stillness. We recommend a long, snowy hike.